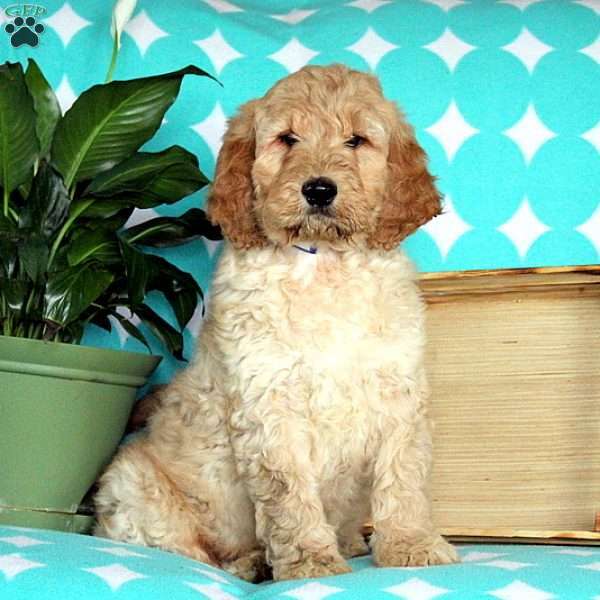 Roscoe is a very playful and hefty built Irish-Doodle puppy with quite the bubbly personality. 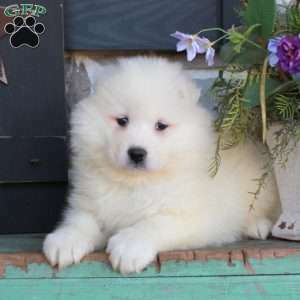 He has been well socialized as he has been family raised by the Stoltzfus family. This spunky little guy has been vet checked and is up to date on all shots and wormer. 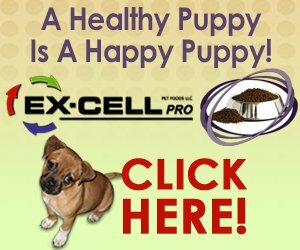 The breeder will provide a 30 day health guarantee. 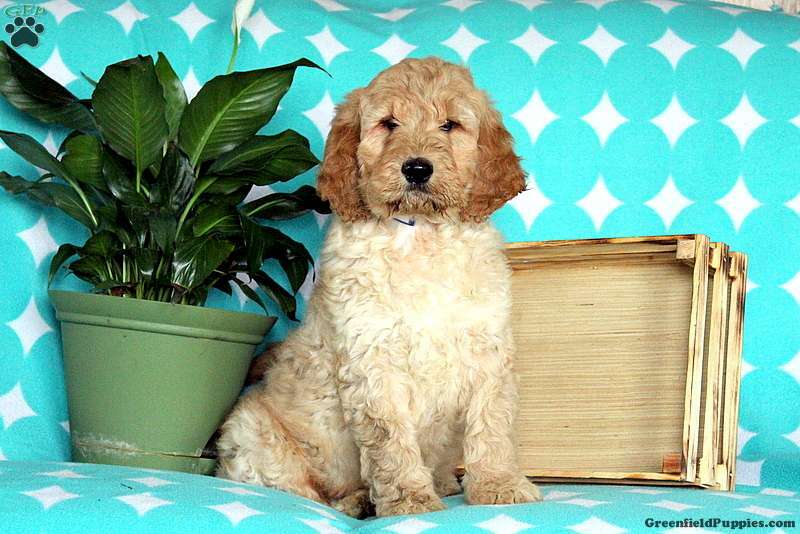 Contact Enos Stoltzfus today to make an appointment to meet this super pup!